The book includes car tours and fold out maps, walks for all ages and abilities, topographical walking maps, picnic spots and recommended restaurants. The book proved so popular last year that we decided to get hold of more copies to run another competition. 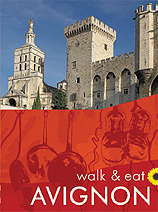 This pocket-sized full-colour guide is designed for short-break holidays in Provence. 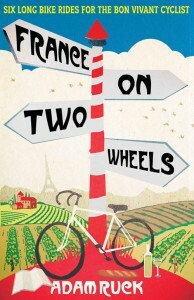 To mark Cicerone's recent publication of this delightful new pocket guidebook to this fascinating area of France we have three copies to give away. The beautiful landscape of the Auvergne includes volcanic and glacial lakes, volcanic domes, rocky cliffs, secluded valleys and dramatic waterfalls. 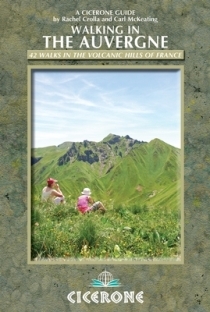 Win one of 3 copies of Pyrenees - Car Tours and Walks. A guide to the fantastic landscapes of the French and Spanish Pyrenees. 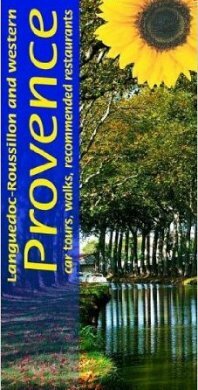 Use the book to tour the region by car or explore on foot. 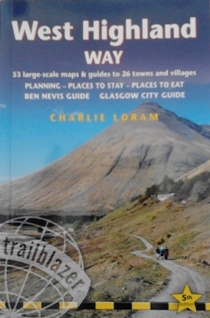 The book contains 34 day walks as well as suggestions for shorter walks and longer extensions. 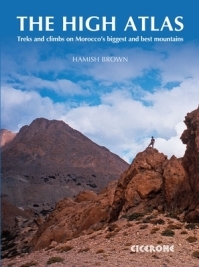 Win one of 3 copies of The High Atlas: Treks and Climbs on Morocco's biggest and best mountains by Hamish Brown. Win a Year's subscription to French Entree Magazine, a bi-monthly magazine; so that's 6 issues that retail at £3.99 each.